Misc input devices are the collection of different computer accessories which includes keyboard, joystick, mouse., scanner, joypad touch screens, sound card and much more. These input devices perform various functions in their domains. Every tool has its own and unique feature which is helpful for the users to act according to their own will. These hardware devices are providing a medium to the system for passing the data in it and allowing the user to control it easily. HDD perform a good choice of input devices to its consumers at a better price. The features of these input devices are user-friendly and fulfill the needs of everyone. 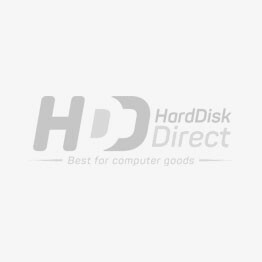 HARD DISK DIRECT knows better their customer’s demand so we work to improve our products day by day and don’t compromise on our quality and the services. So, these input devices perform well according to the customer’s requirement.